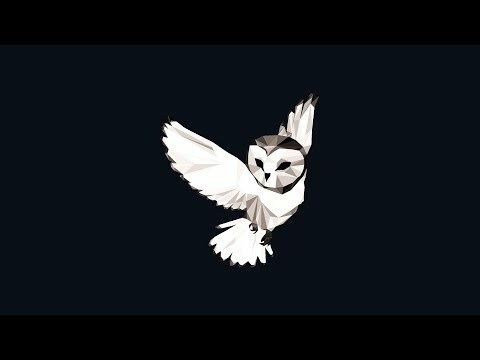 Welcome to the official Night Owl Collective radio. Hope you're having a good time! Make sure to subscribe, so you don't miss new releases, podcasts, tutorials, interviews and stuff!